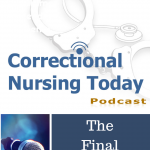 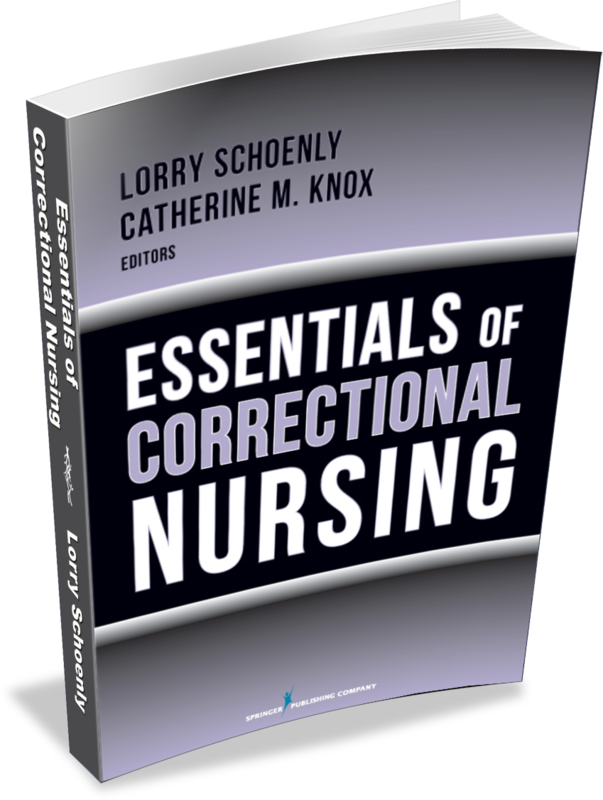 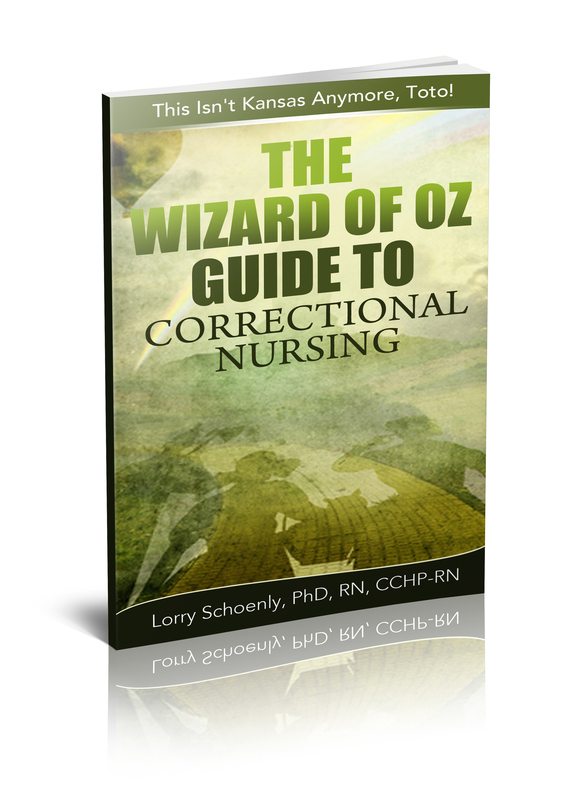 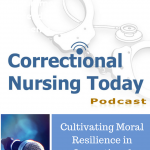 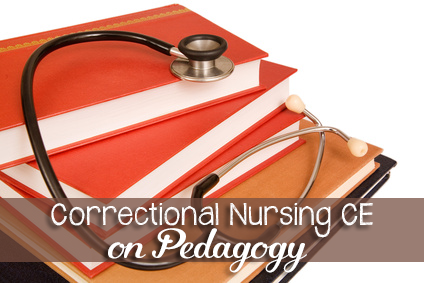 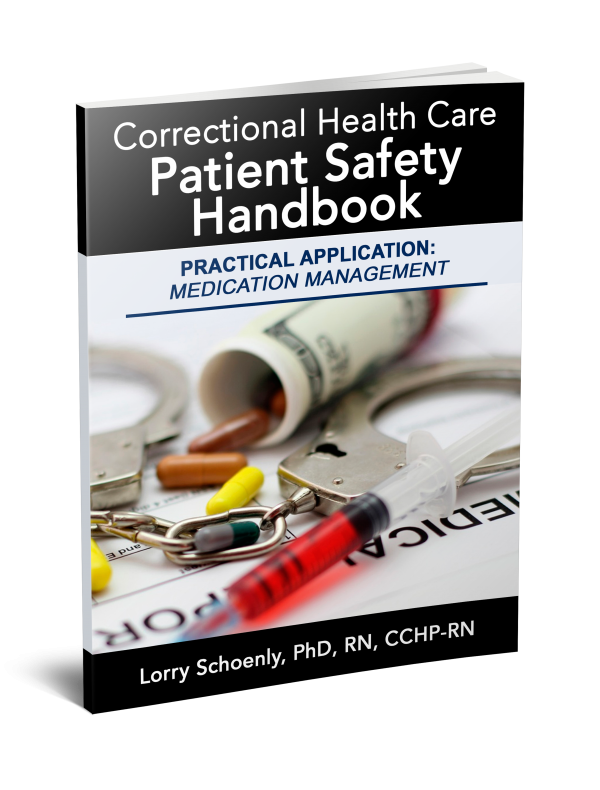 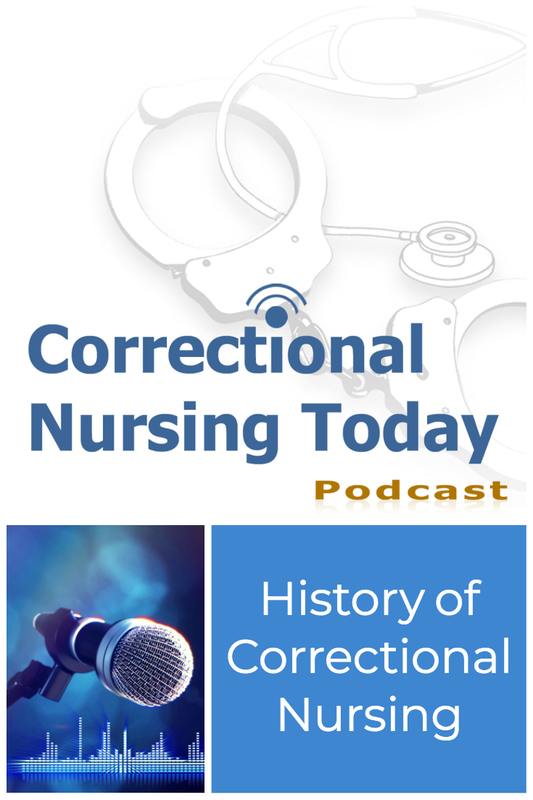 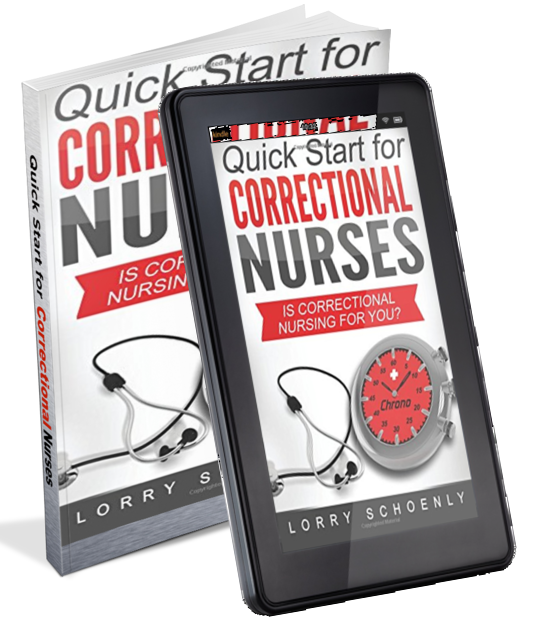 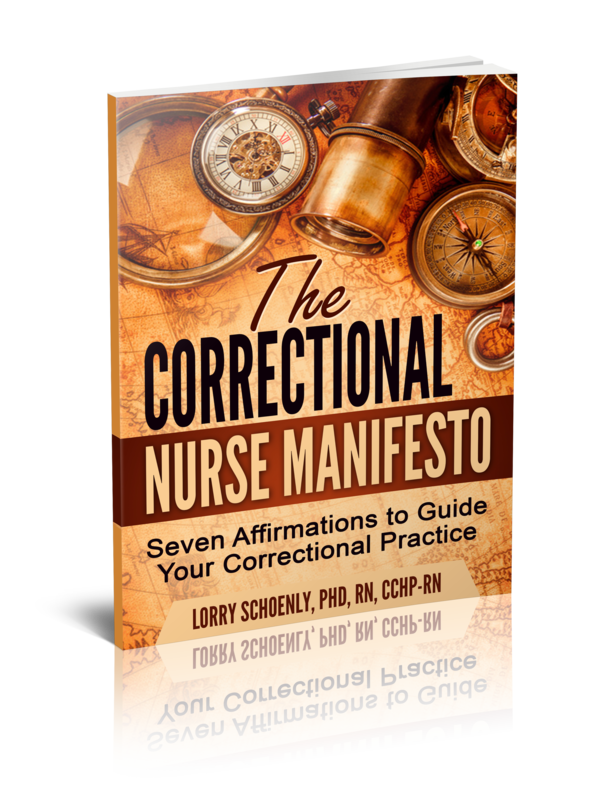 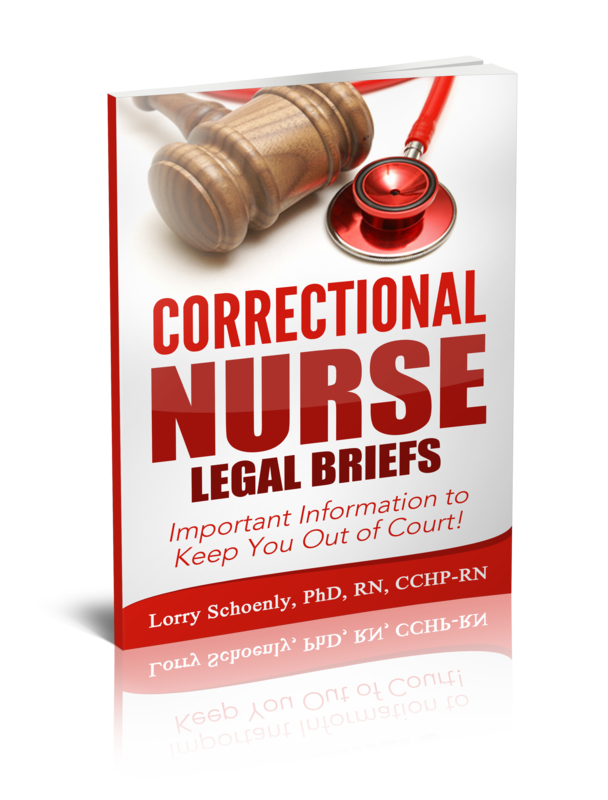 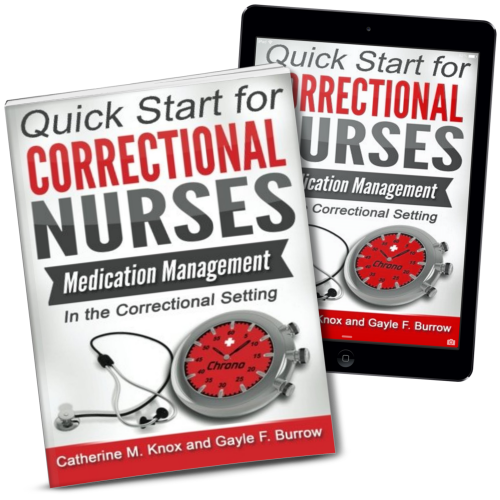 Originally posted 01-21-10: Mary Muse, MS, RN, CCHP-A, joins Lorry to talk about the history of the correctional nursing specialty and its future direction. 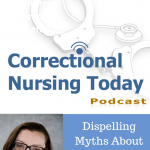 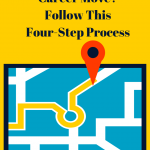 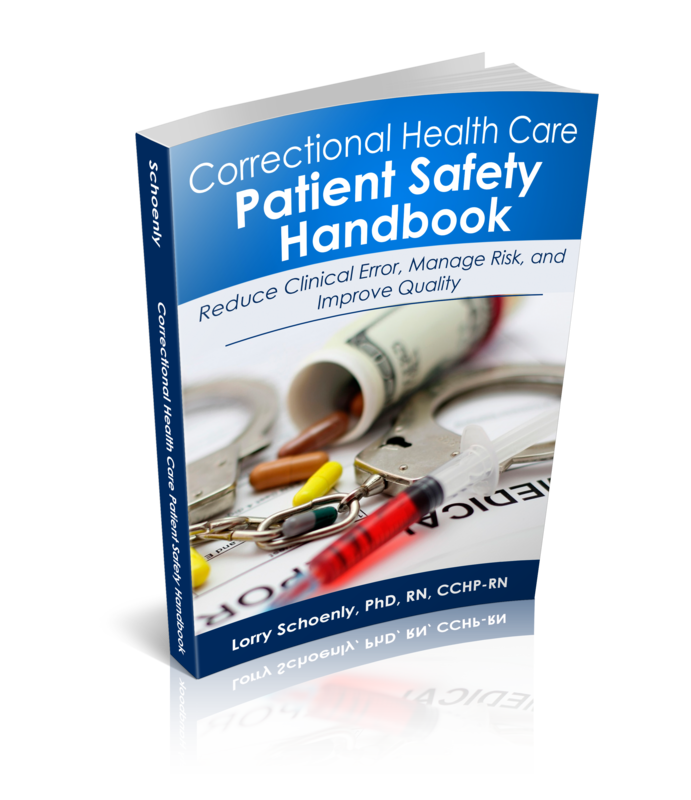 Mary has over 14 years of correctional healthcare experience and was the Chief Nursing Officer for the Cook County correctional system for a dozen years. 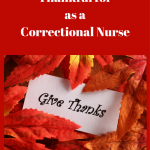 She currently works in the Wisconsin State Prison System.